How to get a taxi: in addition to flagging down a taxi on the road, they can be obtained through phone bookings, a WeChat platform appointment, or reservations. 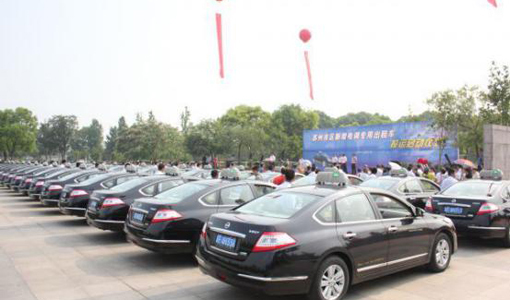 China Auto Rental Holdings Inc (CAR) is now the country's largest vehicle leasing company by fleet size and revenue. 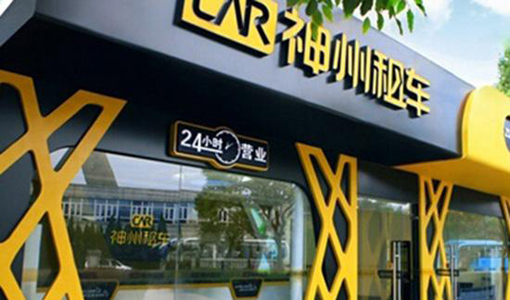 As the pacemaker of China’s auto rental industry, it provides a series of services, including short and long term rentals, financial leasing, GPS navigation and roadside assistance. 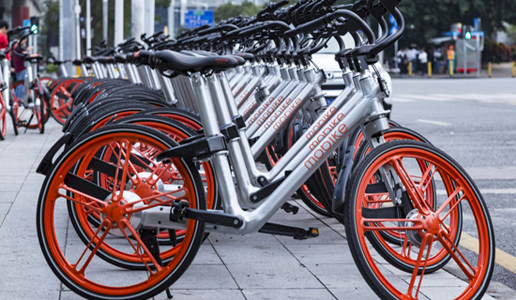 The public bicycle card application procedure is the same as that in Suzhou downtown and Suzhou Industrial Park, and the bicycles can be borrowed or returned in any one of the three districts, not just in their original district. 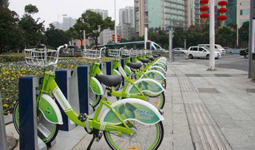 People in Suzhou New District can ride a shared bike for several hours at a favorable price. The system is now popular throughout China, let alone in Suzhou, a modern and livable city. © the Information Office of the People's Government of Suzhou New District.